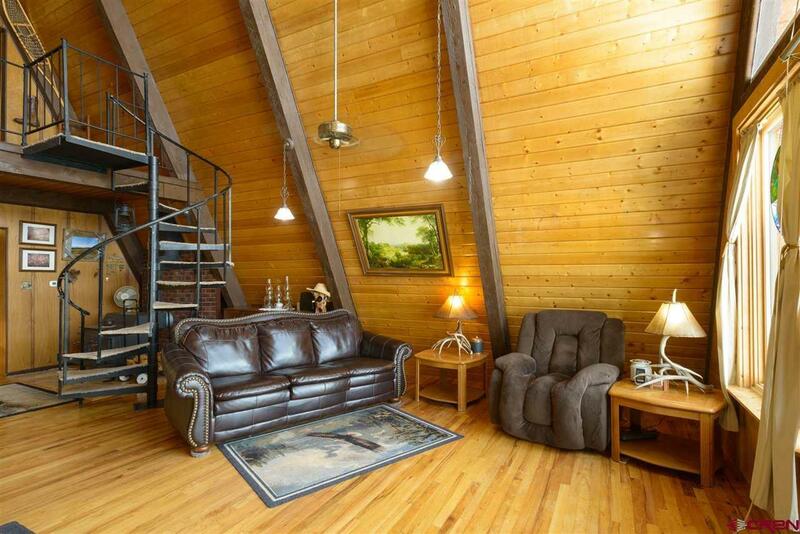 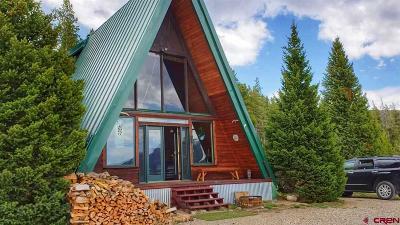 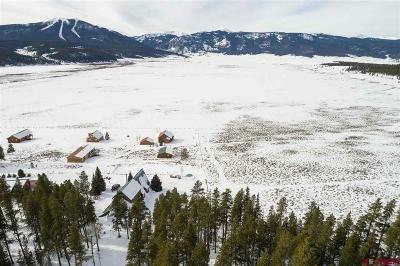 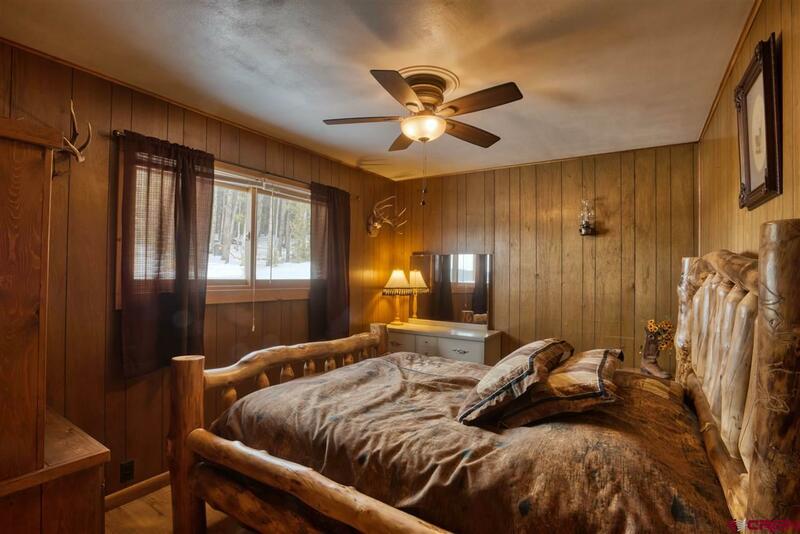 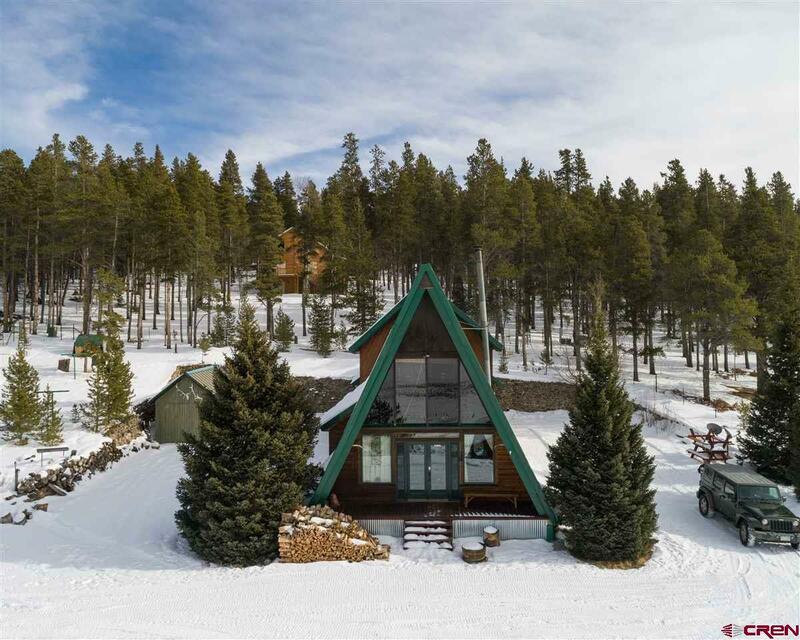 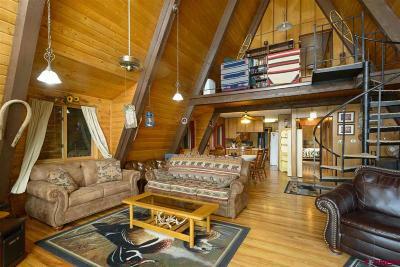 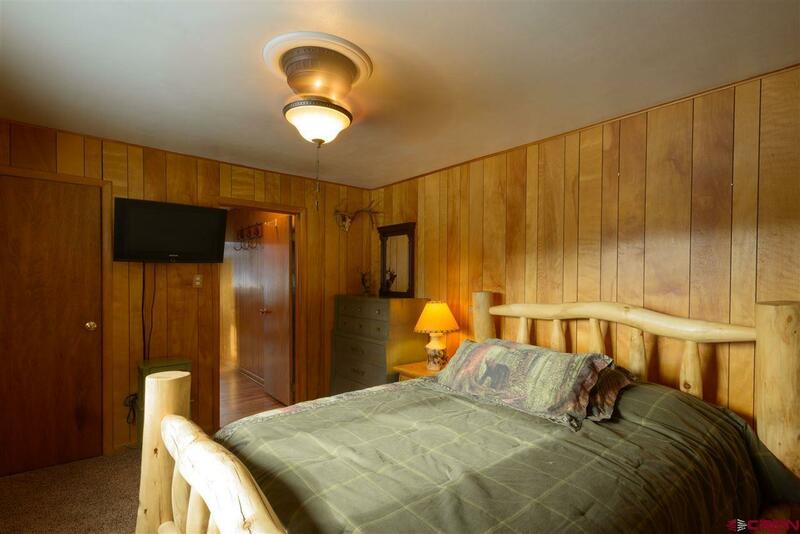 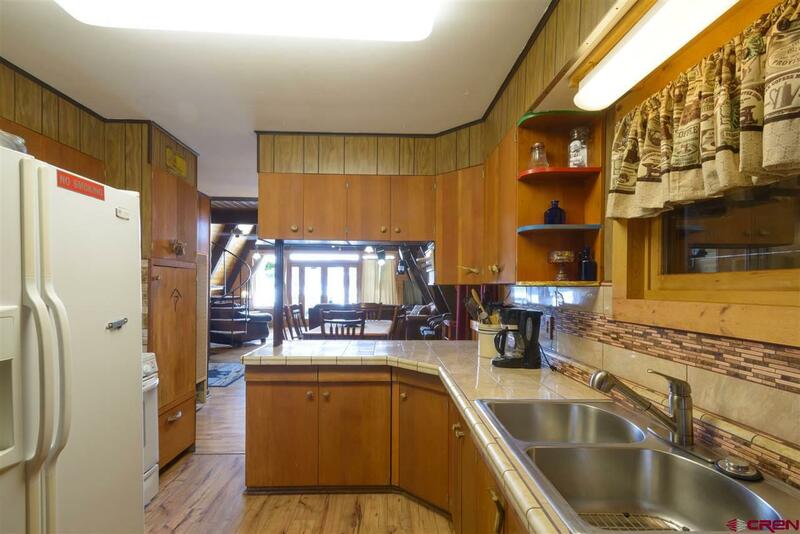 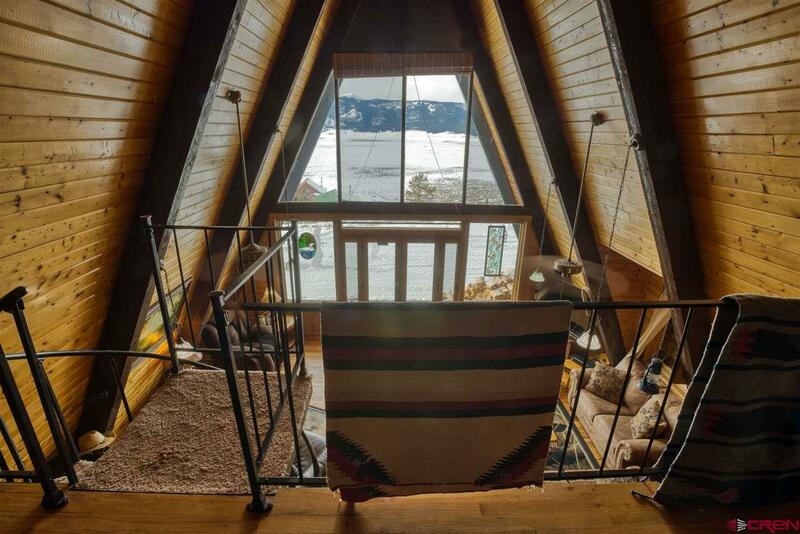 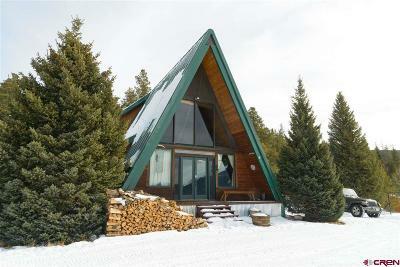 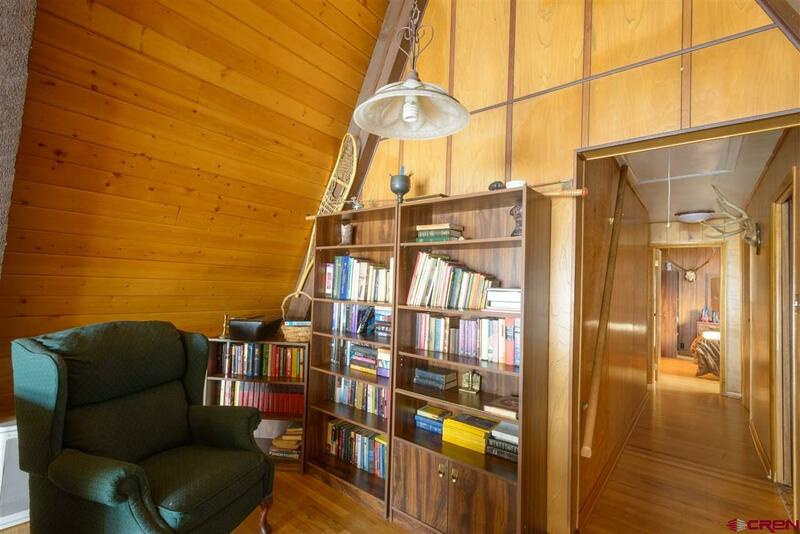 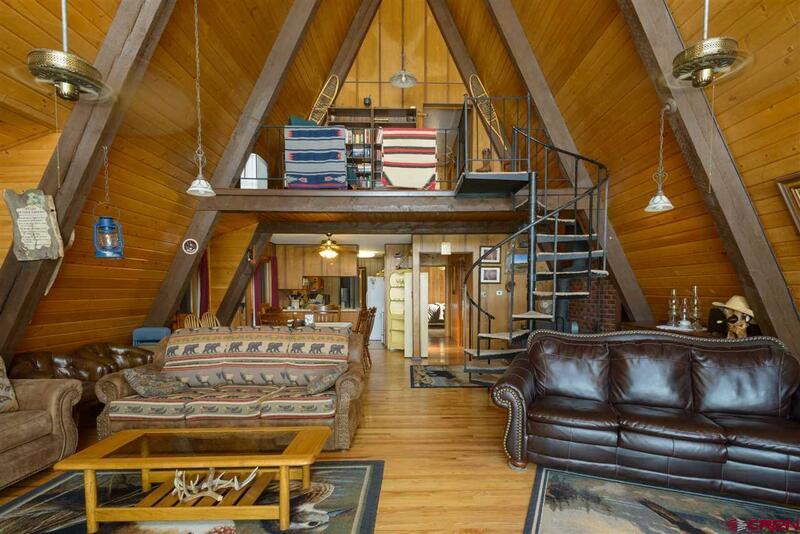 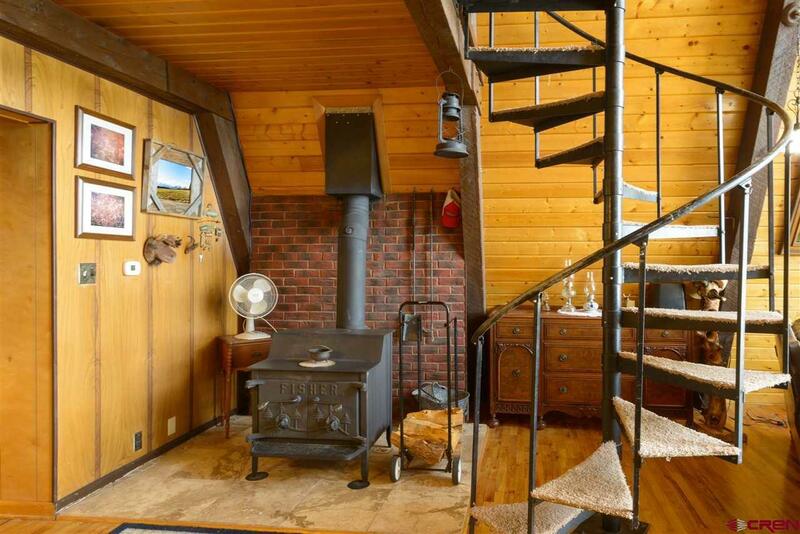 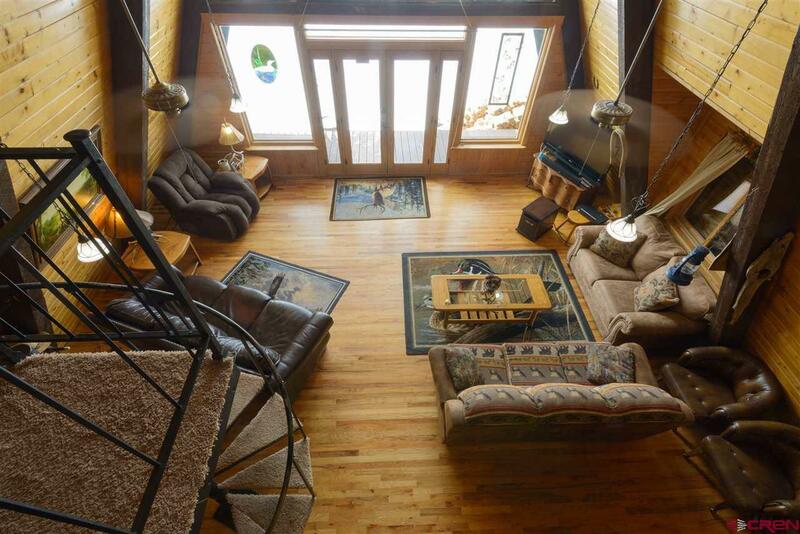 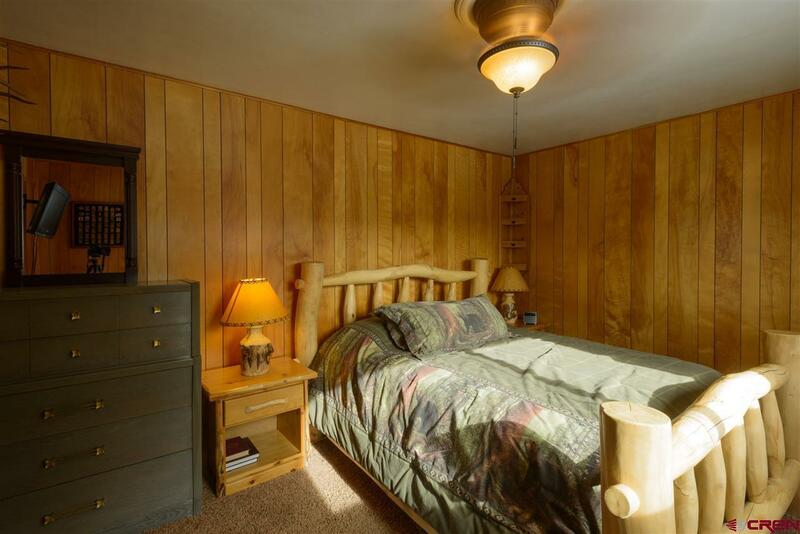 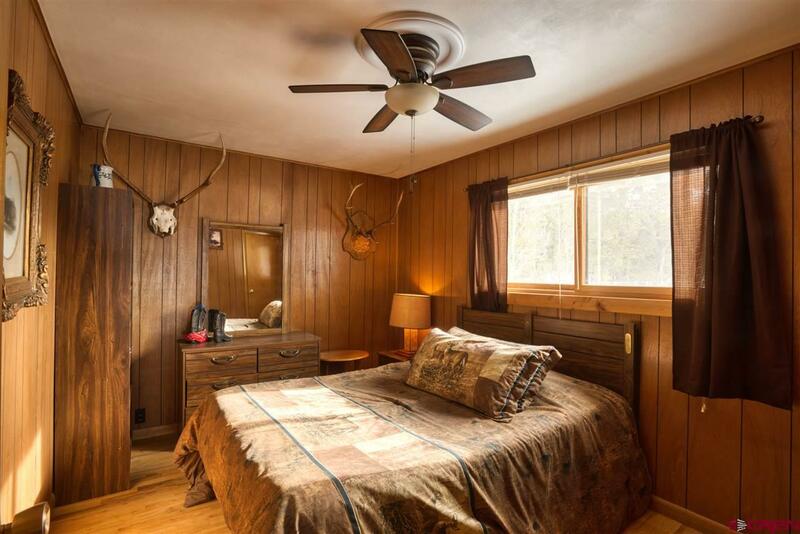 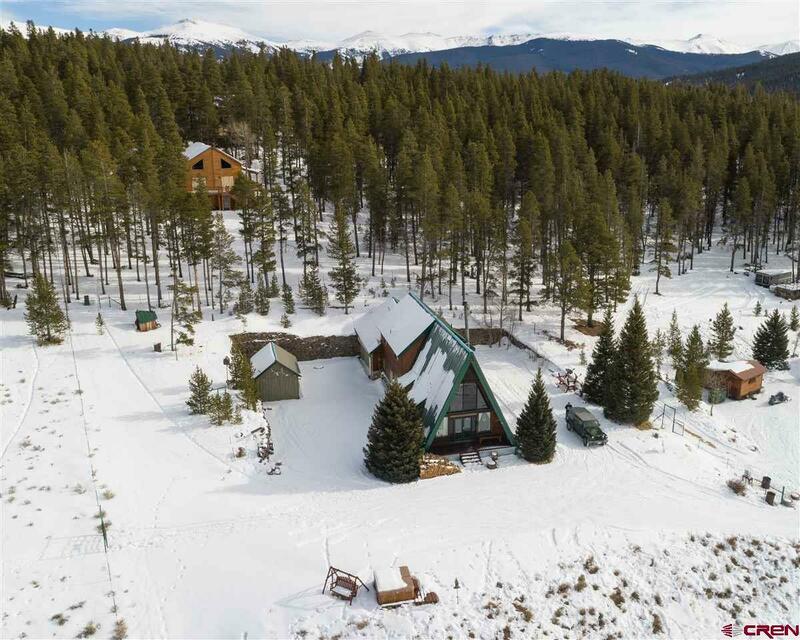 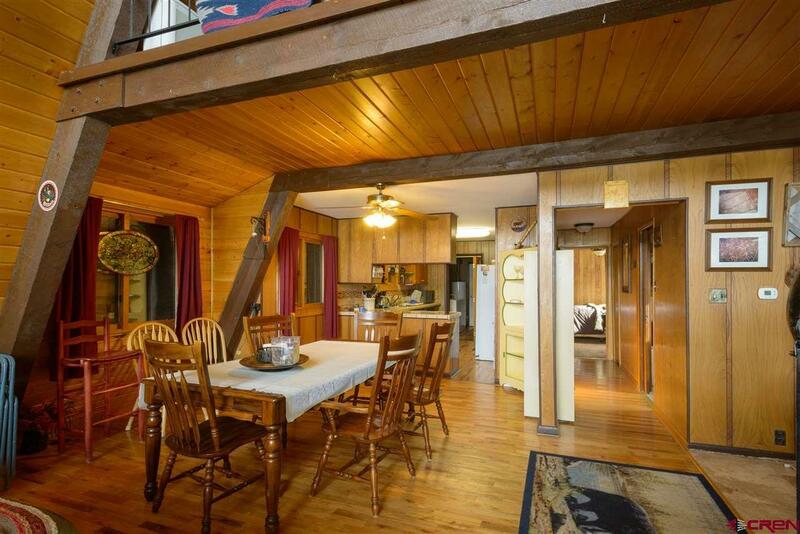 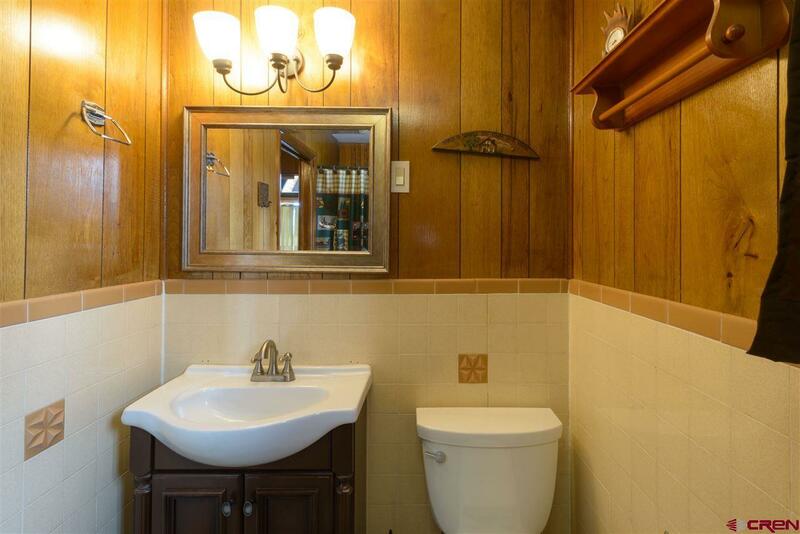 A cute A-Frame style home located just past Taylor Reservoir in the Murdie Subdivision. 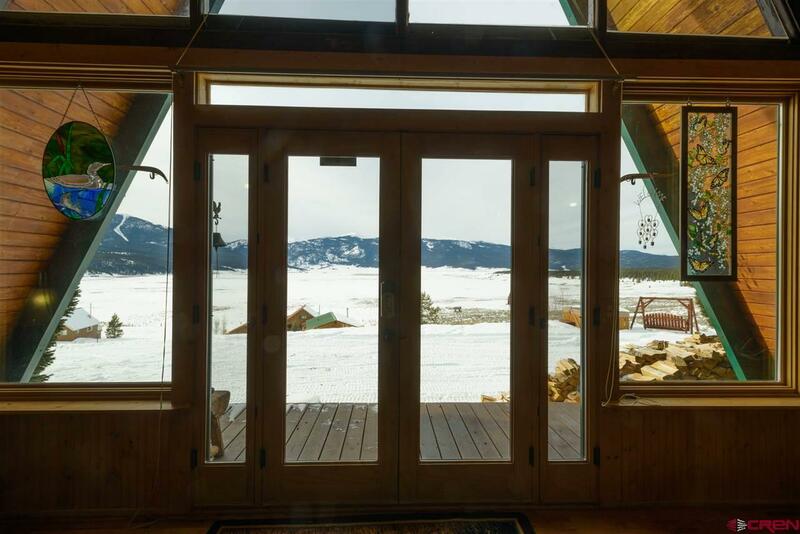 Enjoy beautiful unobstructed views of the valley and mountains from the large windows in the living room. This home is located at the end of the street and backs up to public land; the trail entrance is just steps away from your front porch. 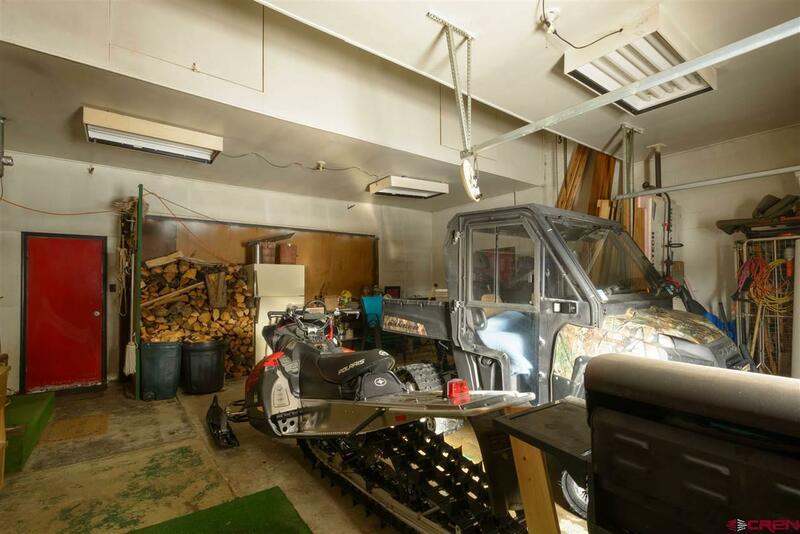 There&apos;s also plenty of room in the garage for your summer and winter gear or recreation vehicles. 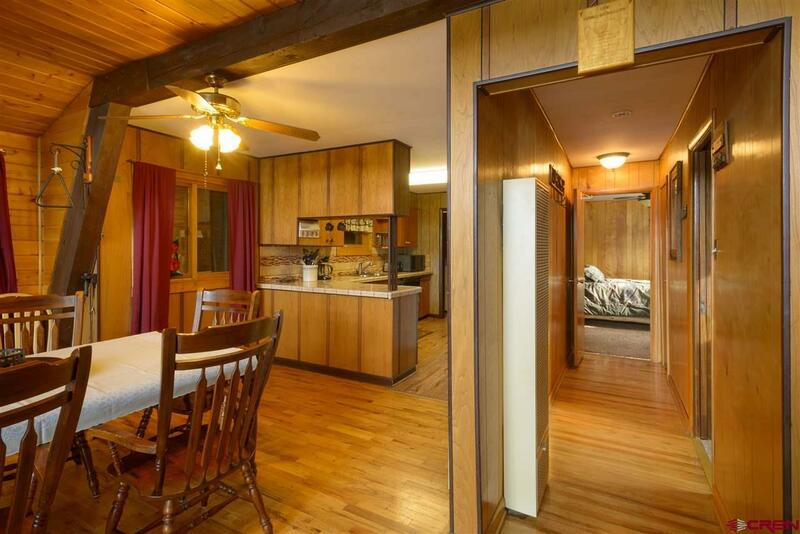 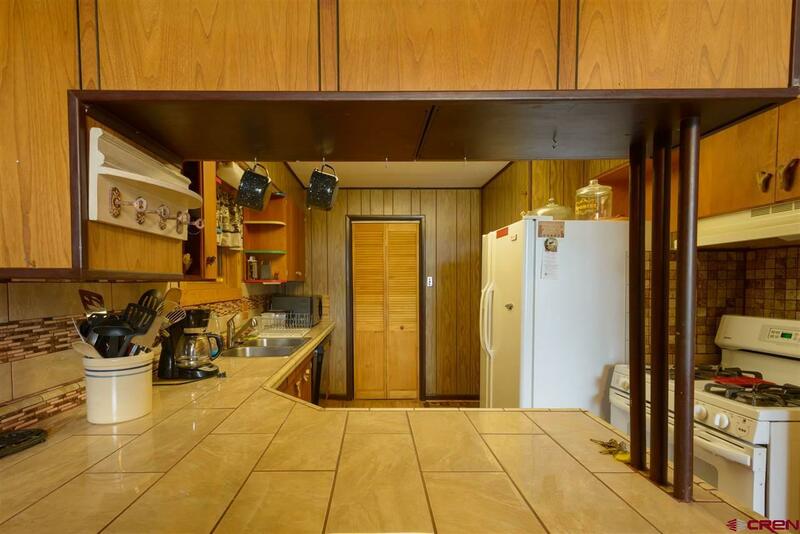 This home features 4 bedrooms, 2 bathrooms, a vaulted living room, wood stove and low HOA dues. 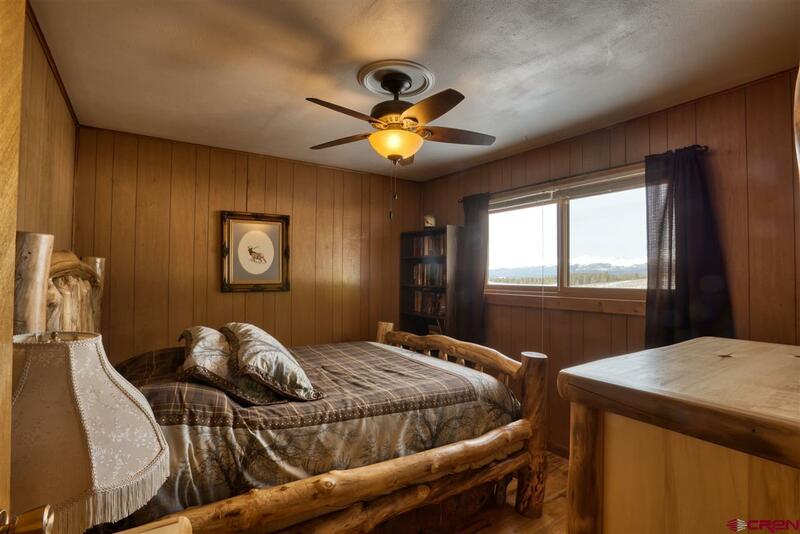 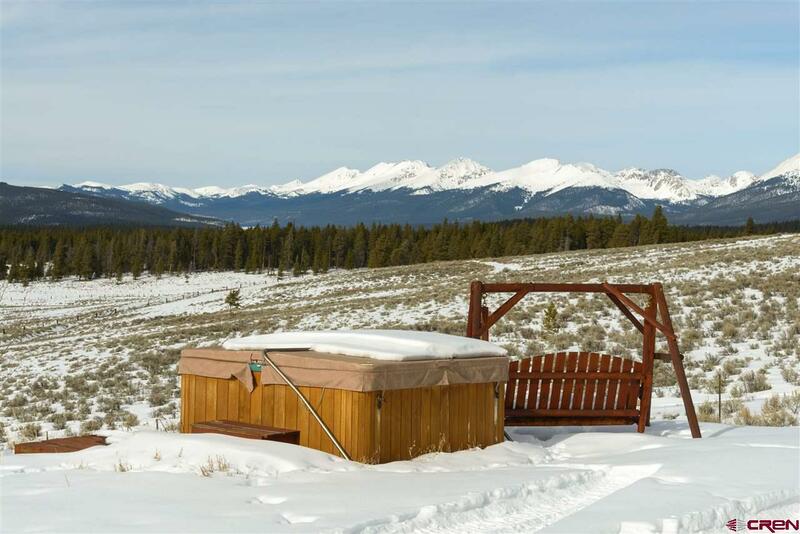 Come experience the peace and tranquility from this home today!